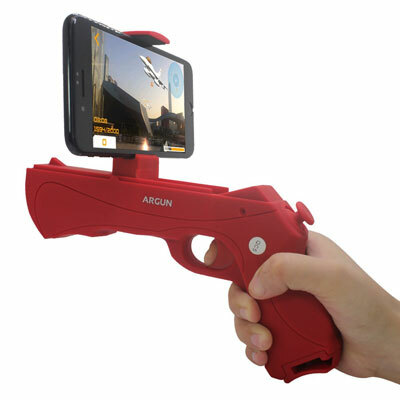 FourPlusOne AR Gun: a game controller for your iOS or Android device that lets you play augmented reality games like a pro. 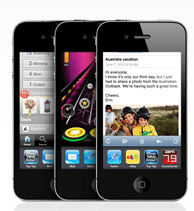 It accepts smartphones from 2.15 to 3.8″ in width. 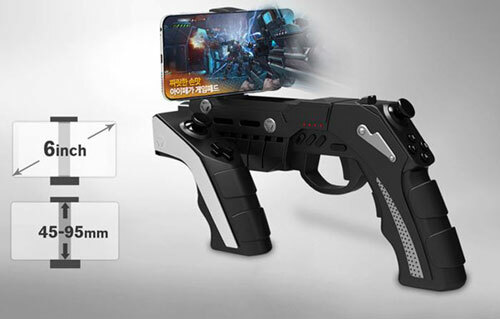 IPEGA PG-9057 Bluetooth Gun Controller: it has a vibrating motor to make your gaming experience more immersive. A tablet holder is also available for it. PP Gun: a Bluetooth gun you can use for desktop and mobile VR platforms. 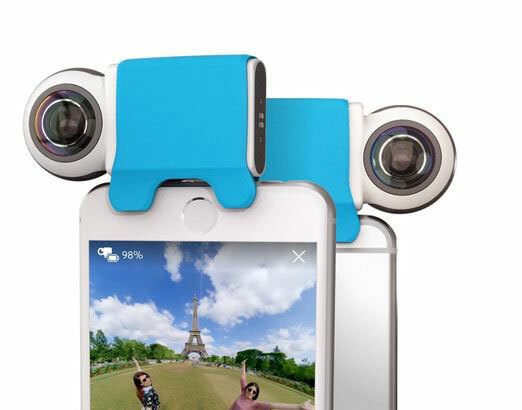 It has 10 functions with customizable keys. Its 7800 mAh battery is shaped like a gun cartridge. 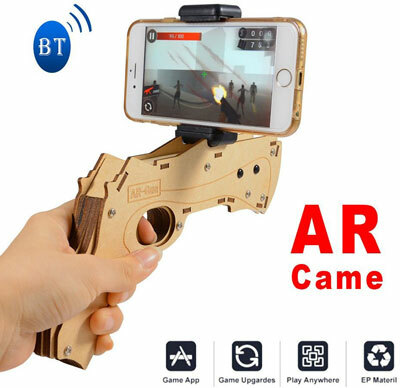 AR-Gun Wooden Bluetooth Gun: holds smartphones from 55 to 82mm. 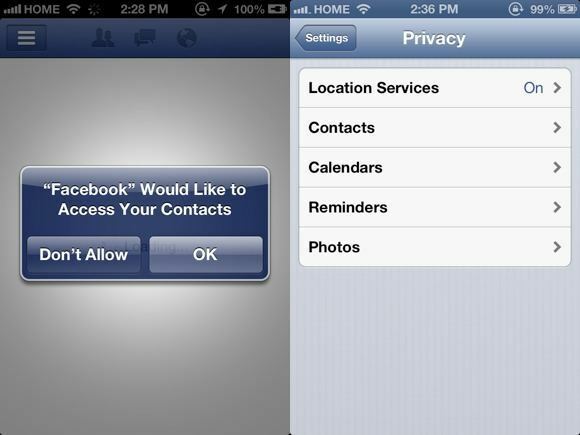 It has a built-in virtual radar and works with iOS and Android devices. You can try Catching Fish, Spider Fight, and other games with this. 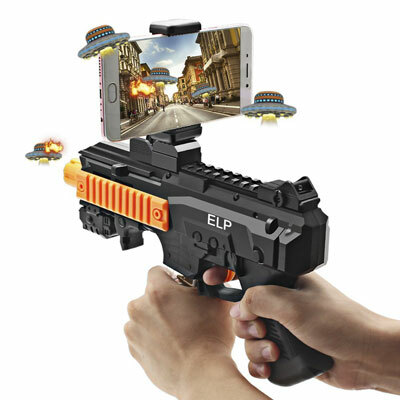 ELP Bluetooth Gun: another controller for augmented reality gaming on your iOS or Android smartphone. 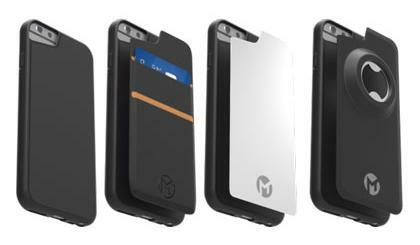 It accommodates smartphones 4 to 6 inches. Have you found better gun controllers for smartphones? Please share them here.